Recently, I was asked by some fourth year animation students attending the Emily Carr University of Art & Design in Vancouver, BC, Canada to answer some question for a Professional Practices class they were taking. Since I also graduated from the animation program at Emily Carr...way back in 2001, I like to help out students in this way. I remember being in their position and having a ton of questions before graduating into the real world. The interview was regarding my personal experiences with festivals and grants? For their project, they were interested in researching ways in which to support lives as independent film directors. It seems more and more students are interested in independent filmmaking as careers as opposed to going straight into the industry. This is a special bonus post with a couple of questions I couldn't fit in the last four blog posts. I answer what sorts of funding are available for recent film school graduates and some advice for students just starting out as indie filmmakers. Enjoy! What sorts of funding are available to recent graduates interested in becoming filmmakers? The National Film Board of Canada has a great program called the Filmmakers Assistance Program. This is available for Canadian filmmakers making their first professional projects out of film/animation school. It’s a few thousand dollars that you can use towards post-production on your films. As well, graduates can apply for Canada Council and BC Arts Council grants. I really recommend applying your grad film to a bunch of international film festivals and trying to win awards. These film awards can really help you develop some street cred so that the funding bodies can feel confident that you’re a good filmmaker who will continue to make quality, smart, and creative work. If you’re work is solid, you can always try pitching your film concepts to broadcasters but normally they are looking for series or long form content and want to work with filmmakers who have more experience and considered more mid-career. Personally, when I created Yellow Sticky Notes in 2007, I just made it for $150 and drew for 9 months. No funding! I just made a film on my terms and it was liberating…no broadcaster breathing down my neck or worrying about applying for grants and having to explain to anyone what I was trying to do. For a no budget film, it ended up being the biggest and most important film I’ve ever made and I think having that freedom to just create was what lead to it becoming such a success with audiences. Do you have any advice for students that are just starting out as independent filmmakers...And how do you recommend emerging filmmakers to break into the business? Apply to as many film festivals as you can. 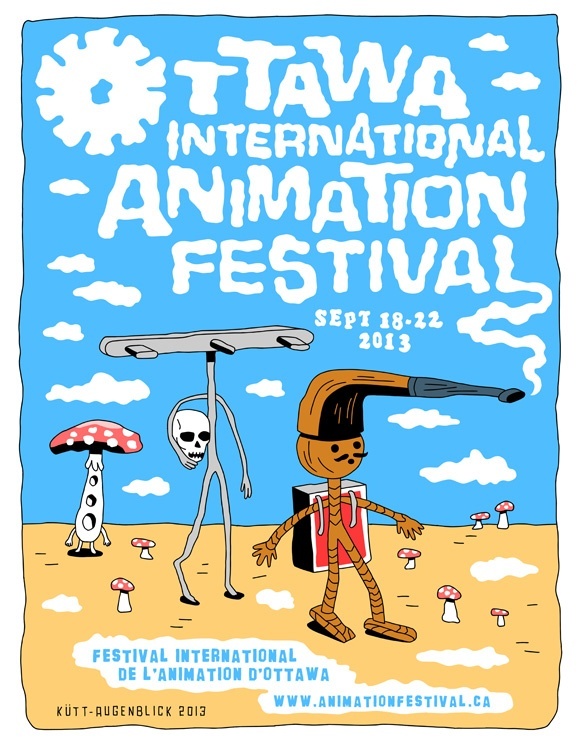 If you get into a top tier animation film festival like Ottawa or Annecy, save up your money and go! 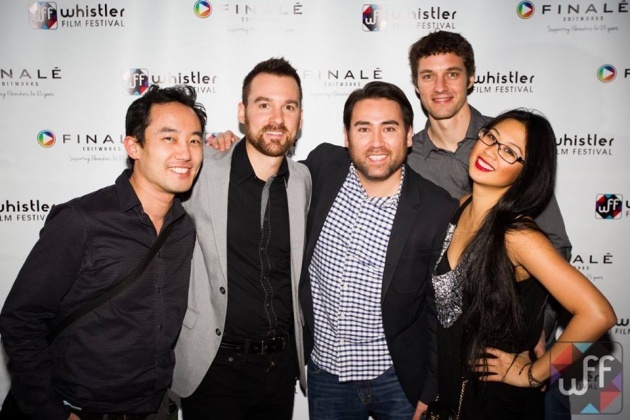 Attending film festivals are great ways to network, meet funders, producers, and other filmmakers. Networking is key in this industry because you never know who’ll be able to help you out in the future. I’ve been to well over 200 film festivals in over 10 years. I love them and have made so many friends from around the world that share my passion for animation and independent film. As well, find festivals that have a film market like Clermont-Ferrand, Ottawa, Annecy, Hot Docs, Toronto, etc. These are great places to meet people who have the power to grant you funds to make your next films or series. A good filmmaker is versatile and can produce as well as they can direct. If you have a hard time producing team up with someone you trust and produce together. I feel if you want to go into the industry and work on the next Sponge Bob, that’s your choice but you’ll probably just end up just being a cog in the machine for a while until you move up the ladder. To me, that’s just as bad as doing grunt work in a factory. As an independent filmmaker, you’re working for yourself, being super creative, and calling all the shots. You’re wearing a bunch of different hats and no day is ever the same. One of the greatest perks as an independent filmmaker is all the free travel I’ve received over the years. I’ve traveled to Japan, Australia, England, France, Taiwan, Columbia, Mexico, across Canada and the US, from coast to coast…all covered by festivals, universities, governments or travel grants. I bet if I added it up, I’ve received over $200K in free travel, per diems, accommodations, etc. since I started making films over 12 years ago. My advice is try to never worry about money…money comes, money goes…blood in, blood out. If you’re successful and having fun with what you’re creating, life usually works itself out. Ya, it’s not an easy road sometimes and you have to make sacrifices more times than not, but life has a weird way of helping you out when you need it. Just stay positive and good things will come. I’m making a great living with the commercial work and I could do commercial work all the time and make a ton of money, but that’s not fulfilling. So I do turn away commercial projects if I’m not interested or inspired and I just keep working on my own indie projects. I call it floating, I’ll do a commercial gig and float on the money I made with that gig for a few months while I make my indie stuff. When I need more money, I’m lucky that there’s usually a new commercial gig on the horizon. For me, I’ve found my bliss and I don’t feel like I’ve worked a day in years. I really believe that is the secret to life! 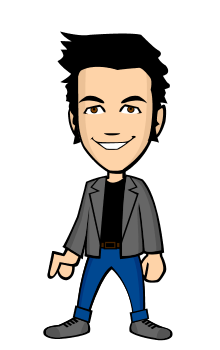 * Please keep updated with new blog posts and video uploads by subscribing to me here on Film Annex. Thanks! I'm looking forward to posting a bunch of new content in the New Year!